Join us at The Helix, Dublin from 24-26 April for MVMNT 2019. Our theme for this year is living the future God has for you. Early Bird registration rates available until 7th April 2019. 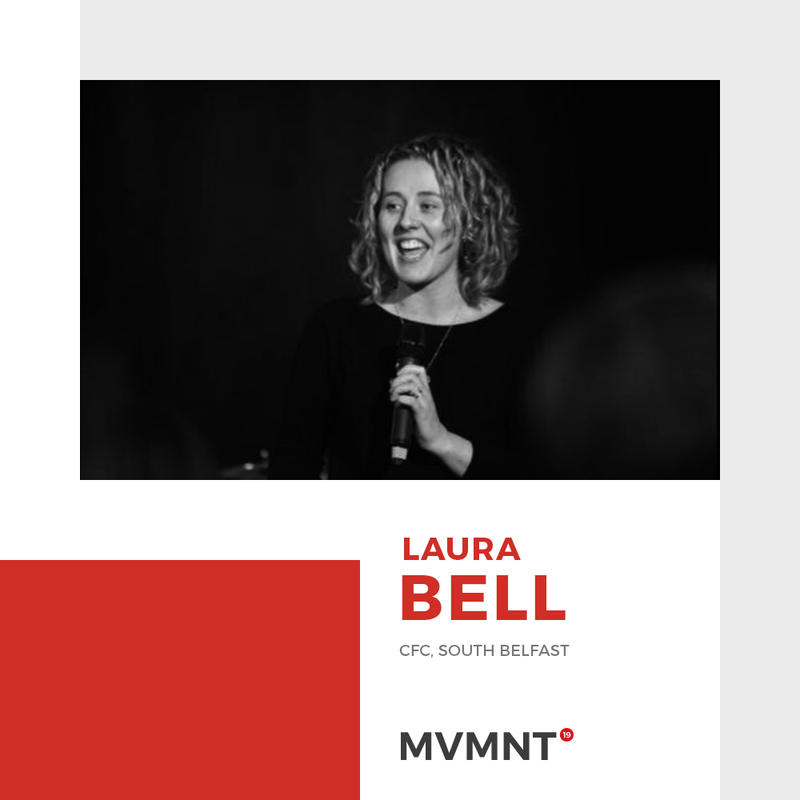 We are so excited about the speaking lineup for MVMNT 19. Register today to hear inspirational teaching from Pastor Sean Mullarkey (CCI National Leader) and a range of special guests including; Pastor Ray Johnson and Pastor Andrew McCourt (Bayside Church, Sacramento) and Pastor Keely Morley (The Net Church, London). 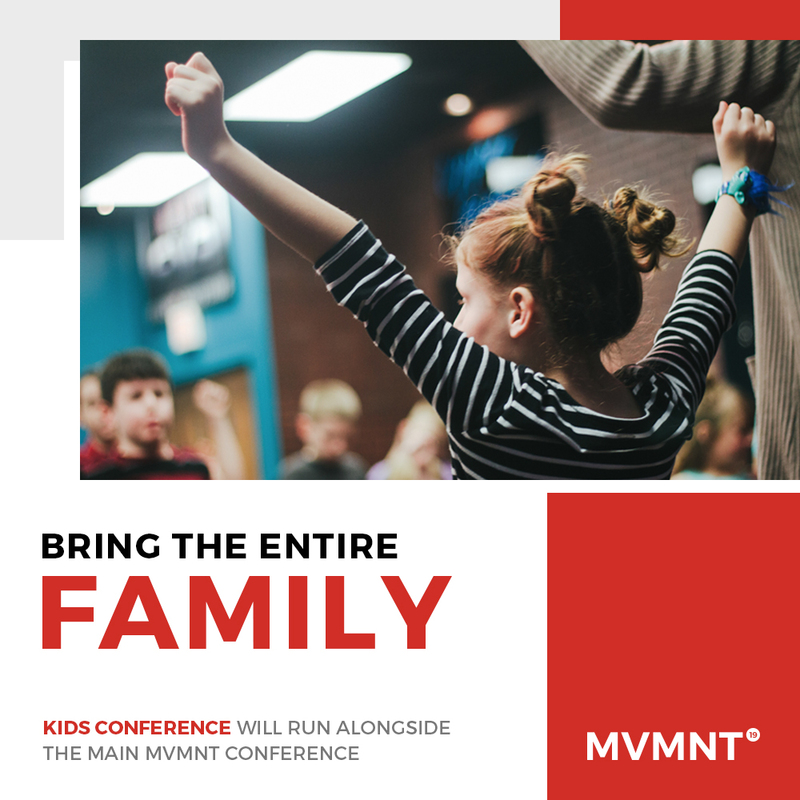 We have planned an awesome kids programme for all children attending MVMNT 19. Our KIDS CONFERENCE will run alongside all main sessions, meaning you can enjoy the fantastic worship and inspiring teaching in the knowledge kids are having a blast!